BILSTEIN OEM Shocks & Struts - Lesher Motorsports, Inc.
BILSTEIN has a legendary reputation for providing original equipment components to many of the world’s finest vehicle manufacturers. The BILSTEIN B4 Series provides the same OEM quality and ride stability for the aftermarket. 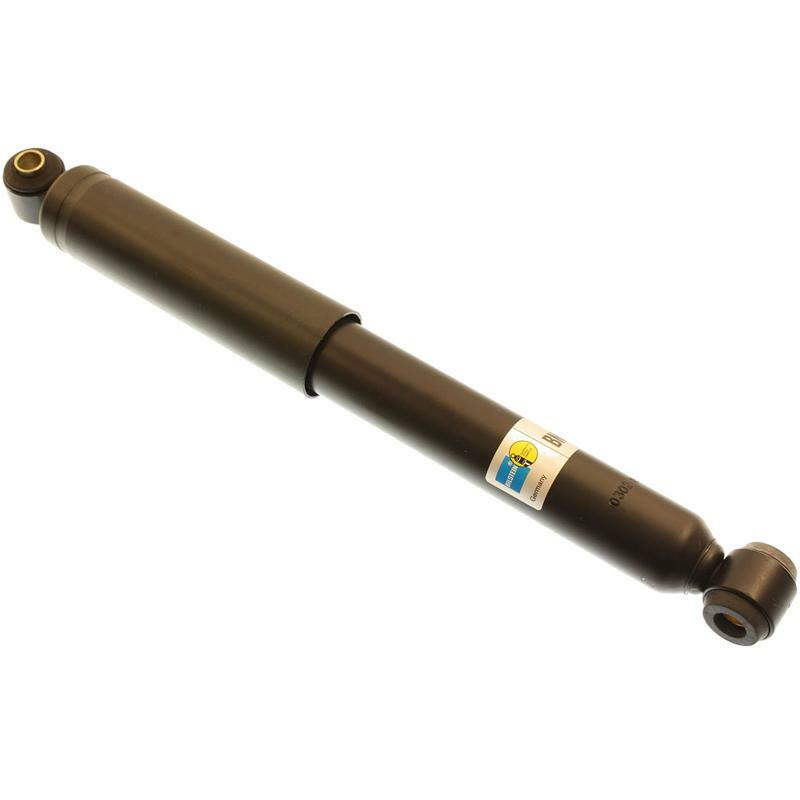 BILSTEIN uses both monotube and twin-tube technology to give the best in OE replacement driving comfort at a great economical price. BILSTEIN engineers worked closely with Mercedes-Benz to develop a top-of-the-class suspension for their top-of-the-line models and the results are the air suspension system. The Mercedes-Benz S-Class (W220/C215) has this system to thank for its famed driving comfort and is also one of the world’s first series production vehicles to be equipped with active springs and dampers.